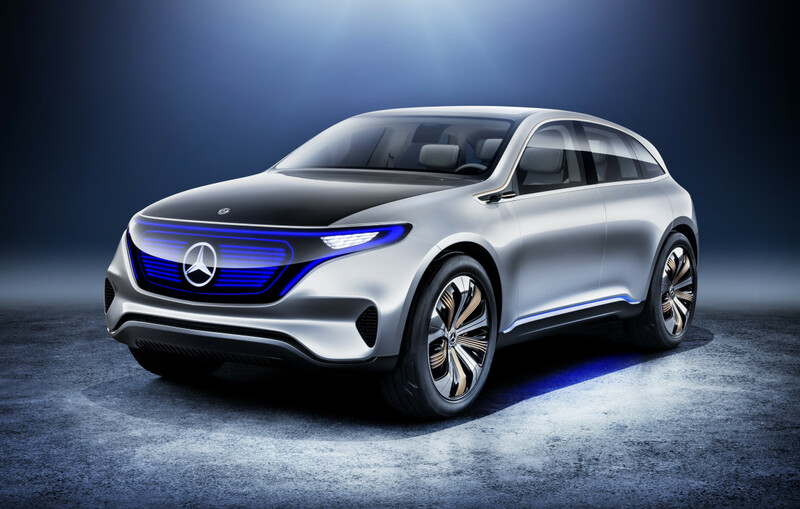 Mercedes isn&apos;t content with Tesla stealing all the attention when it comes to electric cars so they&apos;ve gone and created an all-new brand called EQ. 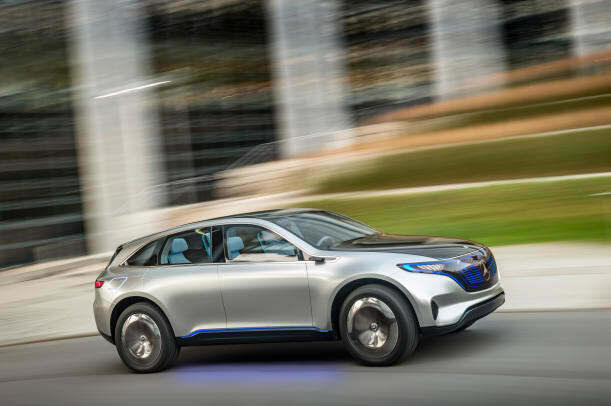 Generation EQ previews what&apos;s to come from the brand with a coupe-like SUV that pushes the envelope when it comes to mobility technology. 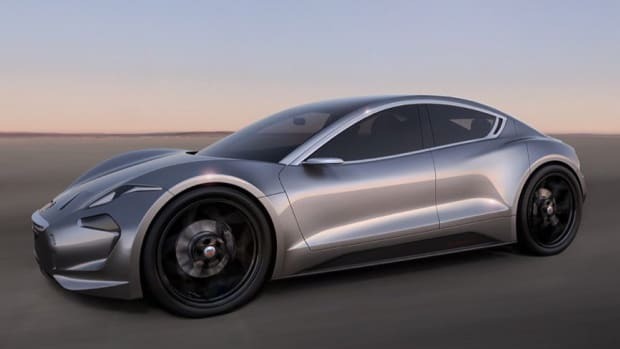 Built around a battery-powered system with two electric motors, Generation EQ aims to have a range of up to 310 miles and features permanent all-wheel-drive. Inside, the car ditches knobs for touch-based experience that is controlled via OLED screens on the steering wheel and through the main 24-inch screen on the center dash. Performance is also a big focus with 300 kW output that will be available in the most powerful version, which will be capable of hitting 0-62 in under five seconds. Charging the battery will done through traditional charging plugs or via wireless induction technology. 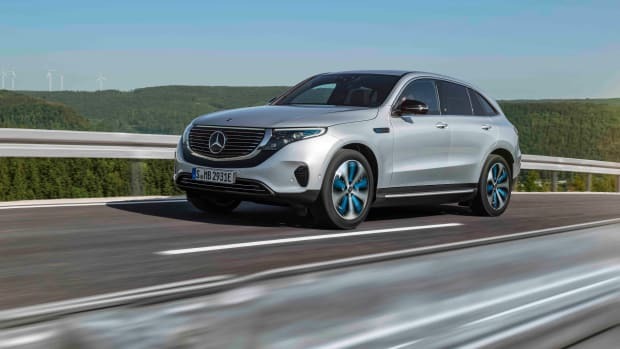 As for when we&apos;ll see a real EQ on the road, Mercedes hasn&apos;t announced a firm date, but has stated that the concept previews a close to production model. The future of the Flying B? 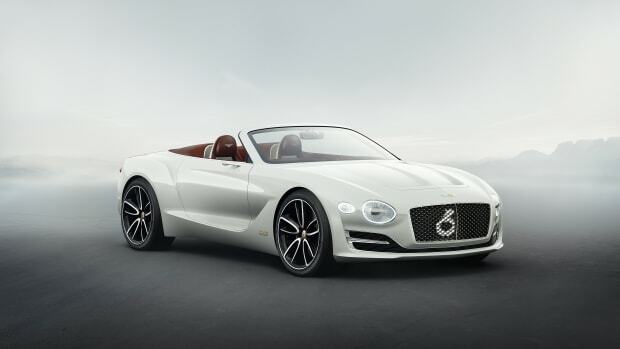 The famed designer returns with a new electric car company.